For logo or other specific request contact us. 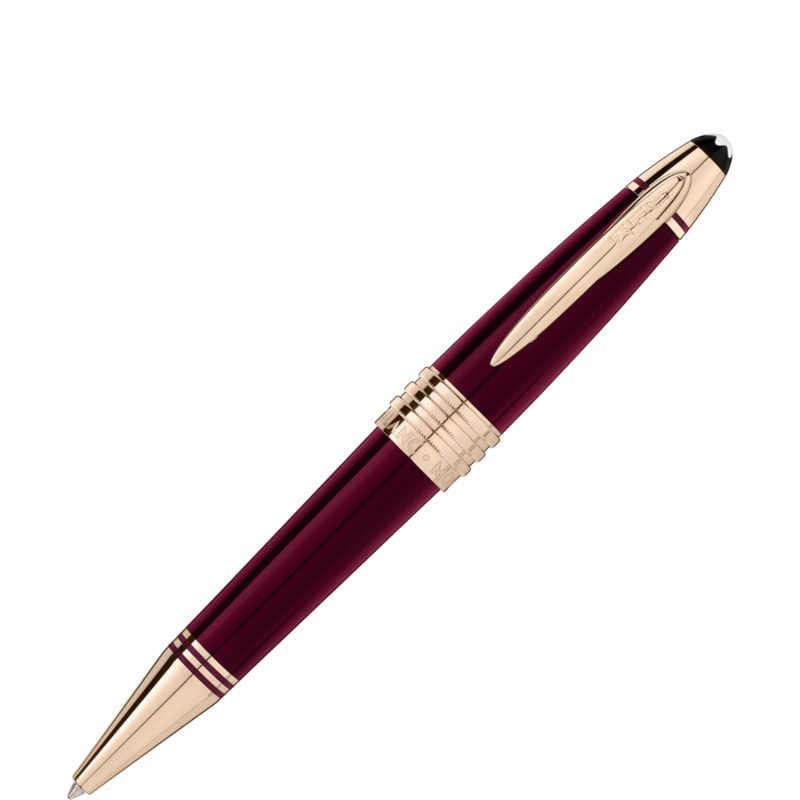 Commemorating one of the most revered figures in modern history, the Special Edition John F. Kennedy makes symbolic references to the life of J.F. Kennedy in subtle design details. 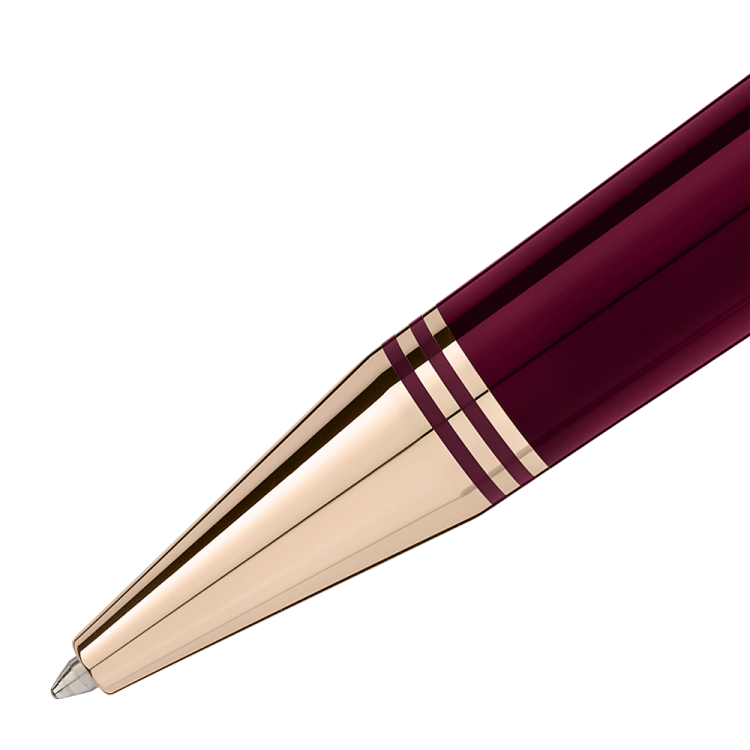 The burgundy-colored precious resin refers to Kennedy’s famous Ivy League style and is inspired by his time at Harvard University. 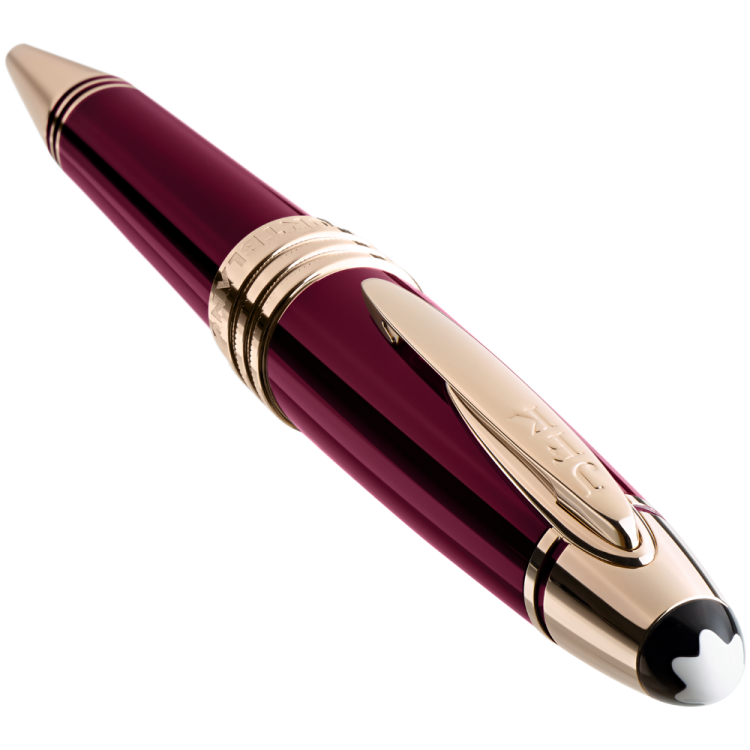 His initials “JFK” are engraved on the champagne-tone gold-coated fittings clip, and the three champagne-tone gold-coated cap rings stand for Kennedy’s three brothers.The Special Edition is crowned by the Montblanc emblem in precious resin.